things i totally forgot to talk about: white privilege. But the fact remains: at a party full of (almost entirely) white, privileged people, this video was presented with the specific purpose of amusement. People of color, people of ambiguous gender, people of explicitly lower class — employed for amusement. It’s a white person’s privilege to produce this video, and it’s a white person’s privilege to think that this is funny. To be blunt, it is privilege that allows these testimonies to be funny. Absent that privilege, they are singularly tragic. you know what else i was 99% certain was going to happen? 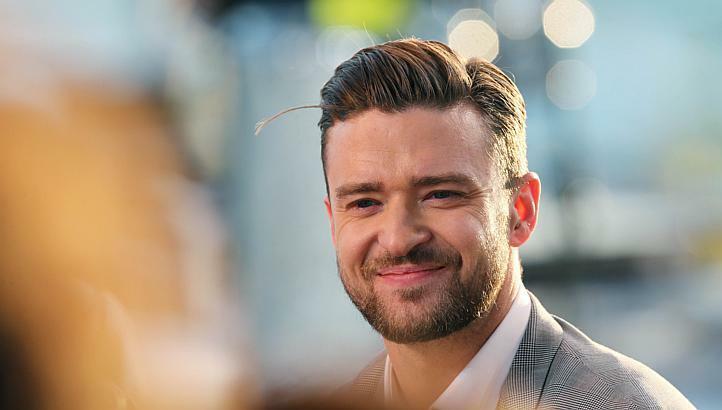 that in analyzing my annoyance with the star image of justin timberlake, i would be increasingly annoyed by the star image of justin timberlake. in which case, MISSION ACCOMPLISHED. 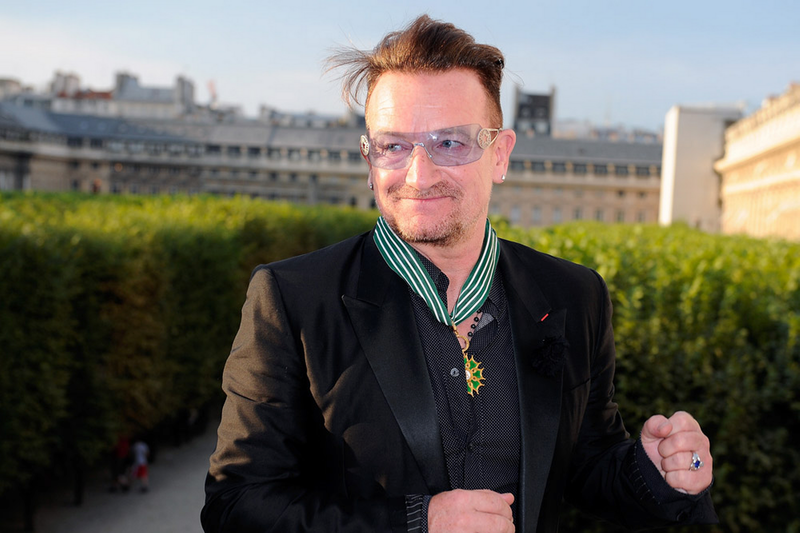 today, to summon the strength to polish off this post, i had to go stare at photos of bono as a palate cleanser. 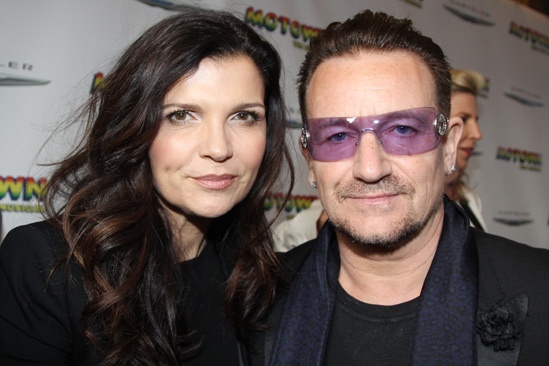 which, speaking of, have you seen bono lately??? ignoring the wackadoo hair- because this is a man with a decades-long legacy of less than awesome hair– isn’t he looking amazing? seriously, VAMPIRES!! what vitamins do they take? what moisturizer do they use? and is he wearing a black silk flower as a boutonniere?? as i mentioned initially, there are three things: the wedding, the shriners, and take back the night. 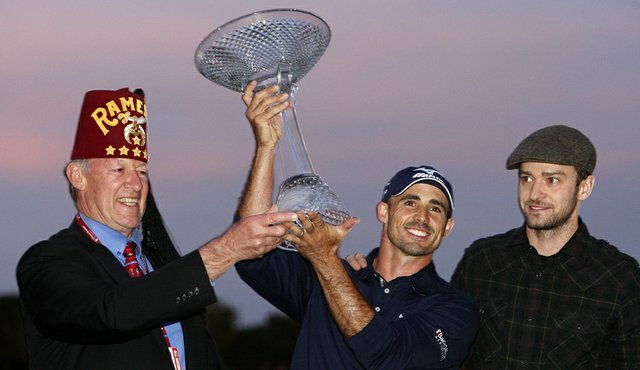 in the larger scheme of things, the story of the shriners is maybe a little meh. it maybe won’t win you over to my side. but then i’m not even sure i’m trying to win you over to my side or that there even are sides. i’ll also acknowledge that he’s made some wretched career choices- one of them, in particular, quite racist– and that his public image is one of total euro-trash cheesiness, which would be forgivable were he european but isn’t because he’s from new york. and so, while he is my boyfriend, there are things about adrien brody with which i am not on board. and i know that. and i will be the first to admit to them. and to the fact that i love him anyway. that is what annoys me when people lavish praise upon timberlake about how good he is at music and scripted sketch comedy. 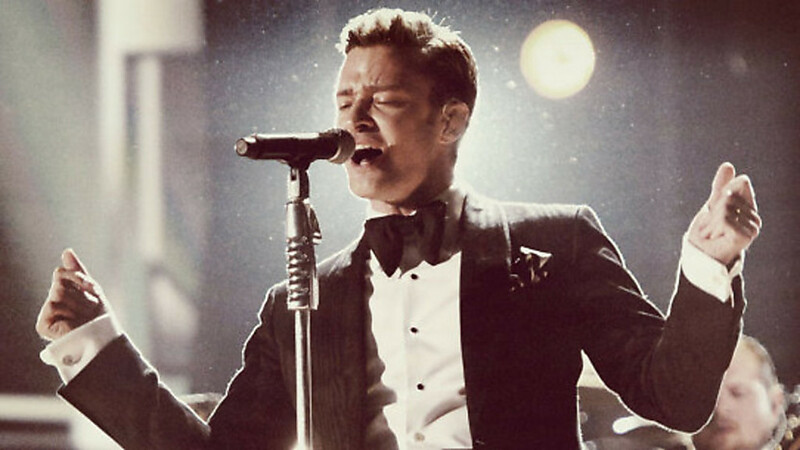 there are things about him about which i am not ok. and it is apparently possible to not simply love timberlake but to lavish him with praise for his skill at music and scripted sketch comedy without knowing about any of those other things. people who love him are astonishingly myopic. it seems ridiculous to say that we should all be researching the public images of our favorite celebs. that said, i kind of wish we would. or that we were at least more aware. again, i’m asking for something from someone who maybe has nothing left to give. 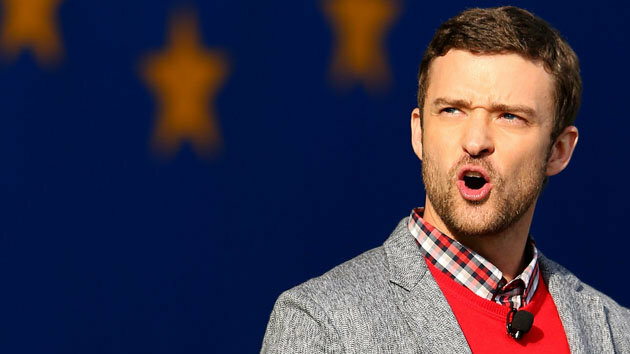 he’ll give music, yes, but begrudgingly- because he’s contractually obligated and because he wants to be a movie star (even though, after the debacle of runner runner‘s opening weekend, variety basically told him to go home). which WHOA. in the way the charity world works, that is usually something you confess to a biographer after someone has died. it’s not something you tell the press while they’re still living. the subtext here is that timberlake let the shriners down, not just by failing to bring the anticipated visibility they’d engaged him for but by failing to be present himself. they were begging for his involvement and ‘he disappeared.’ ouch. i’m trying to figure out why this bothers me. 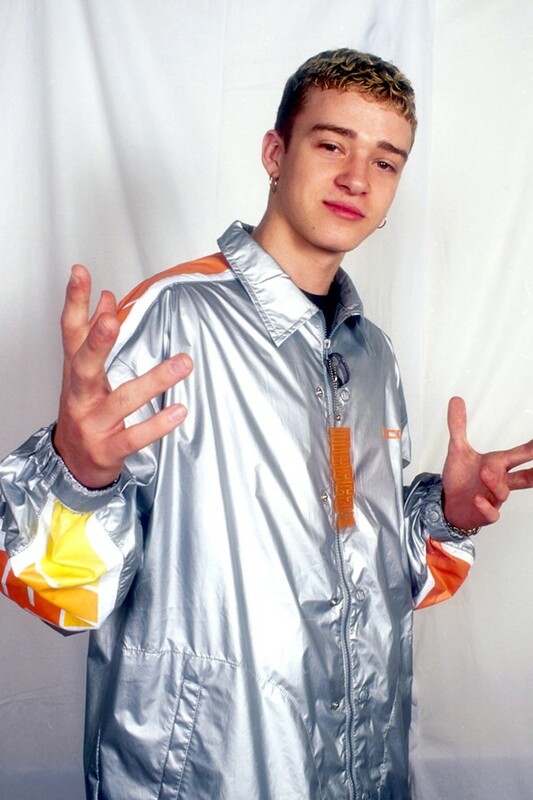 and i think it’s because justin timberlake has so much TRY, like tommy cruise as i’ve said before. 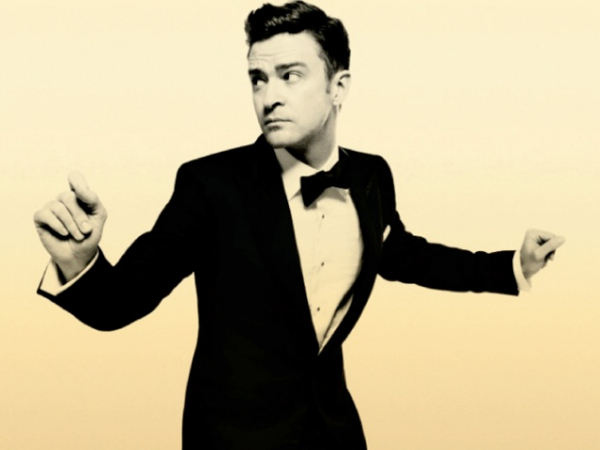 but, despite all his TRY, timberlake doesn’t try. he doesn’t show up. he makes an enormous spectacle out of giving the bare minimum and acts like we should all be so grateful for the crumbs from his table. and then he disappears. This entry was posted in j.tim, my boyfriend adrien brody. Bookmark the permalink.